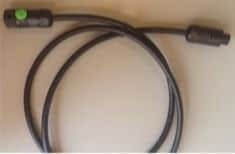 The AC Extension Cable is used to provide connection between micro-inverters in the same branch circuit that are more than 6 feet apart. 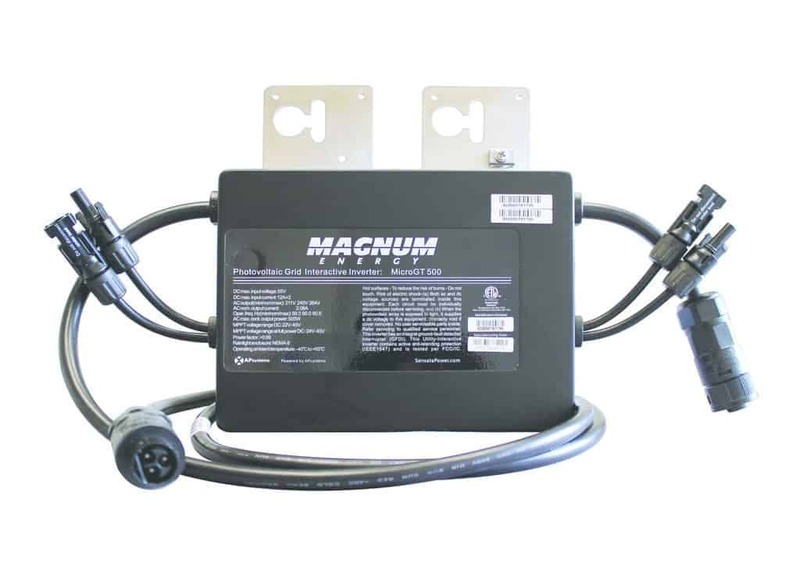 Magnum Energy MicroGT 500 inverters connect together in a daisy chain and this extension cable can be used to span gaps on your PV array, extending the connection between micro inverters by 6 feet. Add one of these extension cables when extra length between micro-inverters is required.